PayPal Payments Pro allows you to accept payments with a completely customizable solution. While PayPal had been developing their payment gateway solution, they acquired Verisign’s Payment Services business in 2005. This gave them a more mature gateway to offer customers. In order to use PayPal Payments Pro, you need to have a PayPal account, and then you need to apply to Pro to get access to all the features. Approval typically takes five to seven business days. 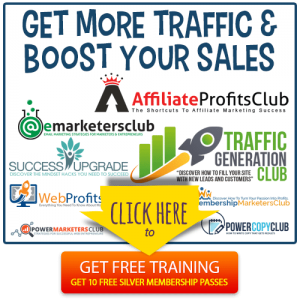 No merchant account is needed. Fees vary depending on whether the transaction is a US or international transaction, whether the transaction occurred through the merchant website or a virtual terminal, and what type of card the customer used. 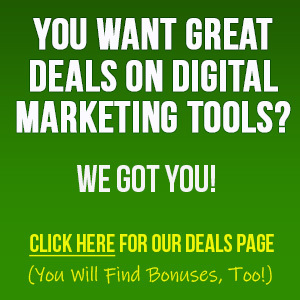 2.9% plus $0.30 per domestic transaction through merchant websites. Please note that volume discounts may also be available on an individual basis. Note: PayPal’s “Bill Me Later” financing solution is included at no extra charge. Funds will show up in your PayPal account instantly. You can then choose when you want to transfer these funds to your bank account, which typically takes one to three business days. In order to use PayPal Payments Pro, you must be in the United States, United Kingdom, or Canada. Most major credit cards are supported, including Visa™, MasterCard™, Discover™, and American Express™. You can also accept payments via PayPal™ and PayPal Credit™. 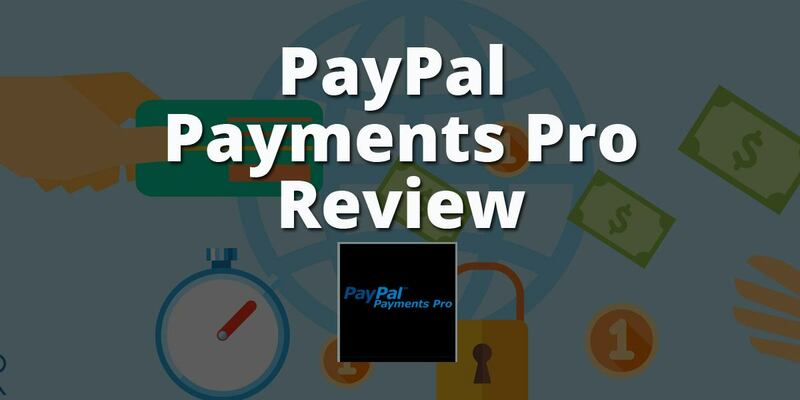 What is the difference between PayPal Payments Pro and PayPal Standard? Many people, especially those who are already using PayPal Standard payments, wonder what the difference is between Standard and Pro. PayPal Standard is available in 203 countries and markets. US fees for the Standard service are 2.9% + $0.30 per transaction. Micropayments (which are transactions under $10) are charged at 5% + $0.05 per transaction for Standard payments. There are no startup costs or monthly fees to use PayPal Standard. 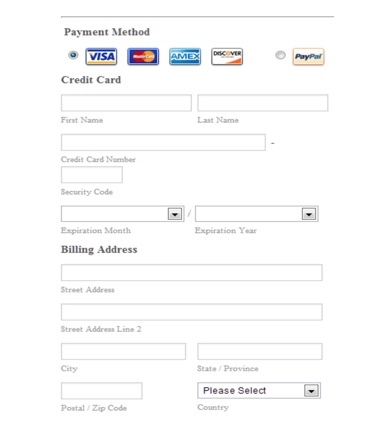 The checkout process is handled externally for PayPal Standard, which means you cannot use an onsite checkout form as you can with the Pro version. 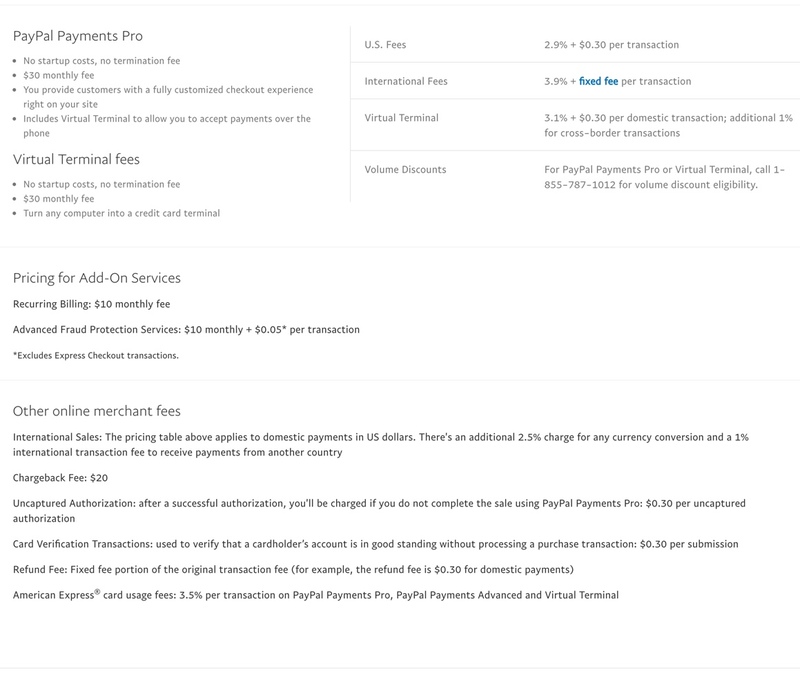 PayPal Standard offers no Virtual Terminal option, whereas this is an option with PayPal Payments Pro. Yes, this is available for a $10 monthly fee. Yes, you can integrate the form into your site, though some programming knowledge and an SSL certificate may be required for this option. 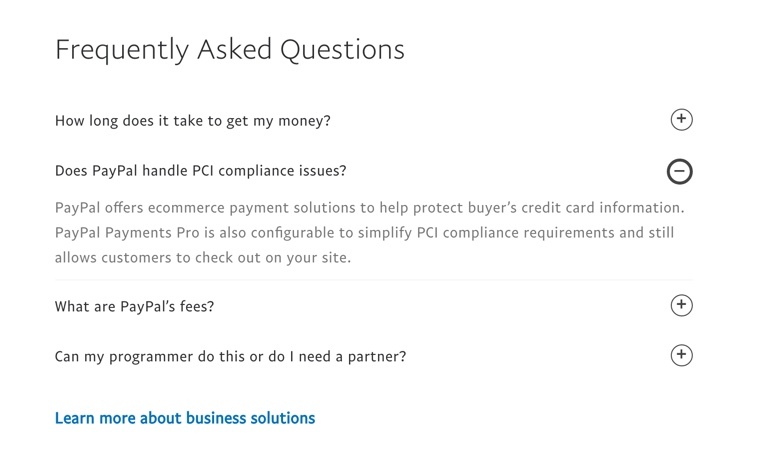 Yes, PayPal is PCI compliant. Your customers’ sensitive data is stored on PayPal’s secure servers, which makes it less stressful for the merchant. Note: to embed on the checkout form on your site requires programming knowledge and an SSL certificate. Can you accept phone orders or manually enter your customers’ payment info into PayPal Payments Pro? Yes, one option with PayPal Payments Pro is to have a virtual terminal, which lets you accept orders over the phone. Basically, you can turn any computer into a credit card terminal. 3.1% plus 30 cents per transaction for domestic payments; additional 1% per transaction for cross-border transactions. With numerous plugins and ease of integrations, PayPal Payments Pro is one of the top all-in-one providers. It is widely used and supported by many platforms. You can learn more about integrating here. Can you accept PayPal Payments Pro payments from your customers in person using your mobile phone? 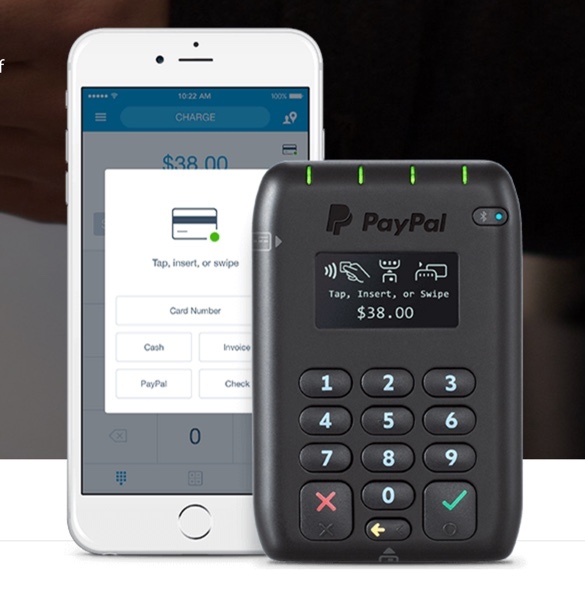 If you’re accepting orders over the phone, you can use the PayPal Here app and card reader. For in-person transactions, you can use PayPal’s point of sale solutions. The card readers let you take in-person payments for debit cards, credit cards, magnetic swipes or chip cards. 2.7% per US card swipe. 3.5% + $0.15 to key in cards. 2.9% + $0.30 to invoice. If you need to import data, you may consider talking to a third-party service such as Spreedly.com. Who Can Use This Payment Gateway? Any business can use PayPal, and that includes businesses of all sizes. What’s appealing to many merchants is that customers are familiar with and trust the PayPal brand. What’s more, customers can pay out of their PayPal balances, which can boost conversions. Another option that may appeal to merchants with high-ticket products and services is that PayPal lets customers use the “Bill Me Later” option. This financing option lets your customers pay for a purchase on a payment plan, and yet you still get paid the full amount immediately. You can reach PayPal Payments Pro support through the help desk and telephone. Our experience has been very good with their customer support staff. 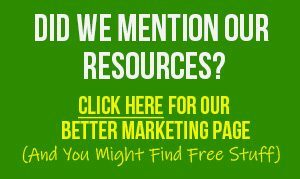 They also have extensive documentation available on their site, including a how-to guide. What Type of Reputation Does The Provider Have In The Market? PayPal arrived on the scene in 1998, and has since grown to become a trusted household name. In fact, it’s the most popular provider in the industry. It’s easy to use, especially if you don’t have any technical experience. PayPal has a Better Business Bureau Business Review with an A+ rating. However, at the time of this writing, there are 5994 complains closed with BBB in the last three years, with 2405 of those complaints closed in the last 12 months. However, take note of two things: 1) PayPal is a huge company with millions of customers all over the world, and 2) The ratings and complaints refer to PayPal as a whole (not PayPal Payments Pro specifically). Many of the complaints center on issues such as the sudden freezing of merchant accounts or reserves being withheld without notice. To learn more about whether PayPal Payments Pro is right for you, check them at out by clicking the button below.